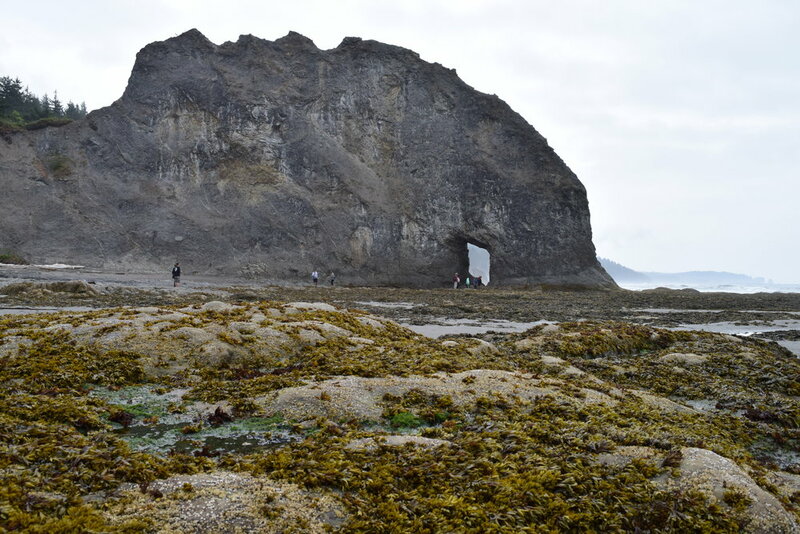 Rialto Beach: Hole in the Wall - Olympic Hiking Co.
Hole in the Wall: one of the best displays of rugged beauty on the Olympic Wilderness Coast. On this guided hiking tour, we will hike alongside towering sea stacks, massive driftwood logs, and tidepools on our 2 mile one-way hike to Hole in the Wall. Hole in the Wall at Rialto Beach is one of the best displays of rugged beauty that makes the Olympic Wilderness Coast so special. On this guided hiking tour, we will hike alongside towering sea stacks, massive driftwood logs, and tidepools on our 2 mile one-way hike to Hole in the Wall. 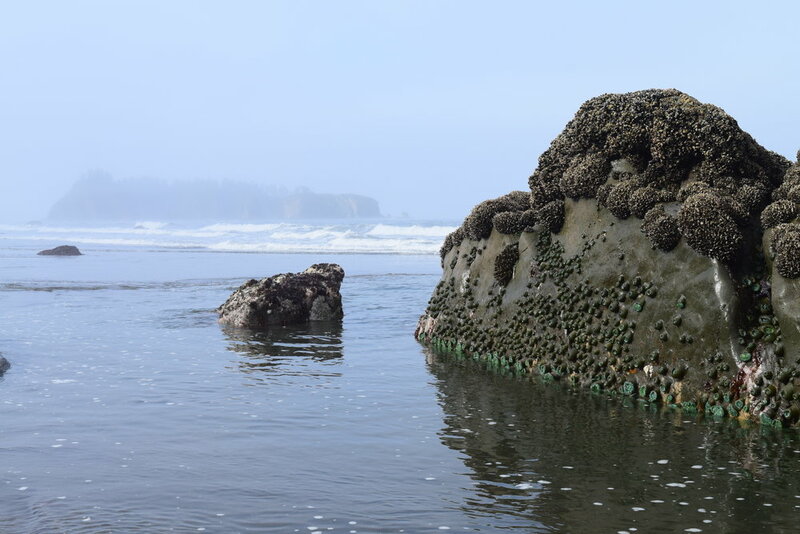 Please note, Hole in the Wall is only safely accessible during lowtide, thus we have set up specific timeslots in order to complete this hiking tour in conjunction with the optimal low tide timing.